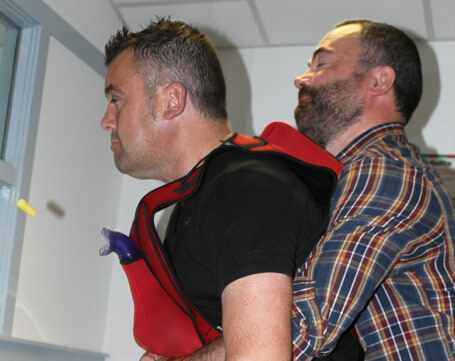 Evolve Training in Aberdeen and Inverness runs a First Aid at Work course every week which is approved and recognised by awarding body Qual Safe Award. 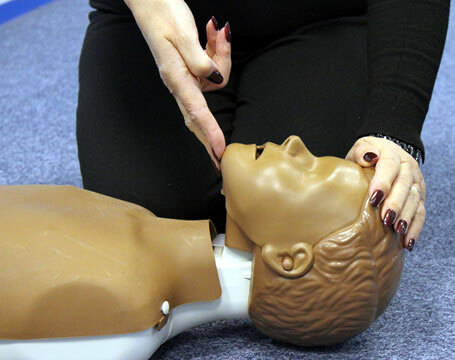 We deliver a comprehensive range of First aid courses in Aberdeen and surrounding area. Your first aider will be equipped with a wide range of skills and knowledge to be able, to deal with any first aid situation. 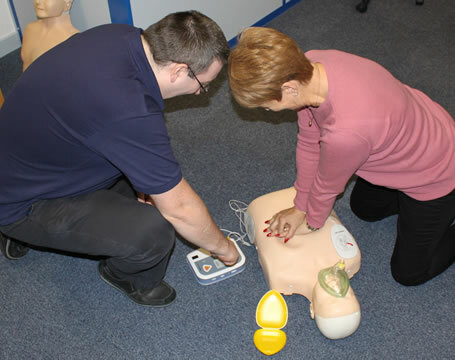 As part of our courses you will get FREE defibrillator training all included in the cost. We introduce practical training wherever possible, delivered by one of our team of 3 experienced instructors. 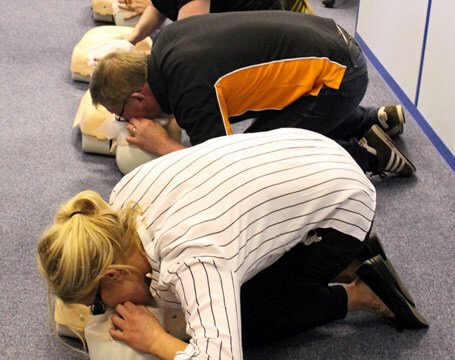 We offer as part of our courses defibrillator training, by doing this at no extra charge we are ensuring that everyone is trained to the highest standard. Nobody ever knows when they might need to use first aid, but by having the correct skills you could save a life at work, home or leisure. Let Evolve help to build your confidence and self esteem as well as teamwork and communication skills. Learn to protect your colleagues, friends and community. Evolve are here to share knowledge with you and also encourage you to come back next year for your First Aid Scenario training. First Aid certificates are valid for three years, refresher course must be done before certificate expires. 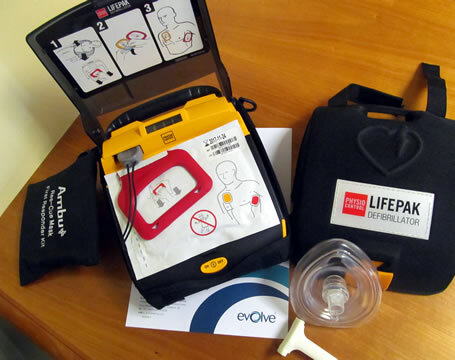 First Aid Refresher + Defibrillator Awareness update.